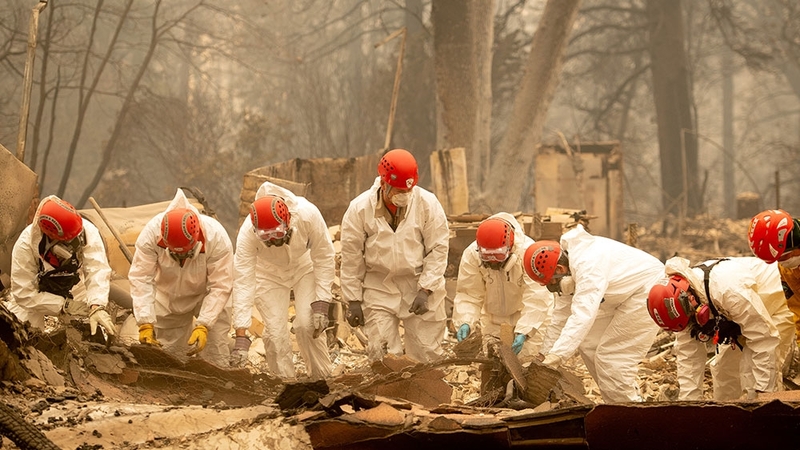 Cool weather helped fire crews gain ground against the nation’s deadliest wildfire in a century on Thursday, as the search went on for more bodies. 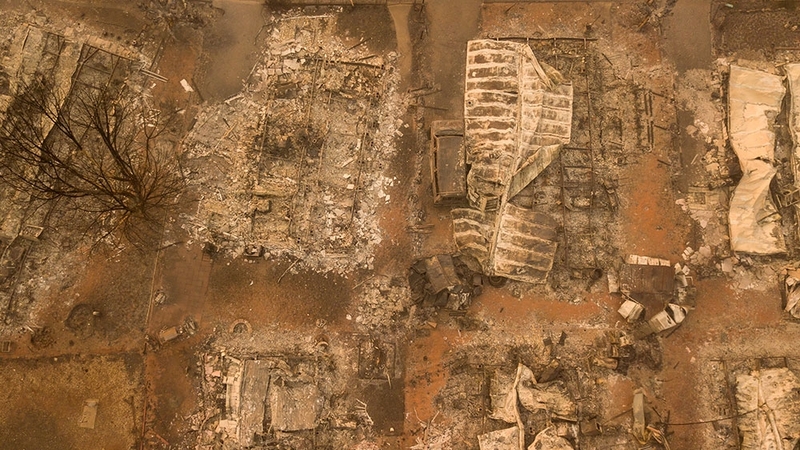 At least 56 people were killed in the Northern fire and 300 were unaccounted for a week after the flames swept through Butte County. At least three people were also killed in a fire in the southern part of the state. 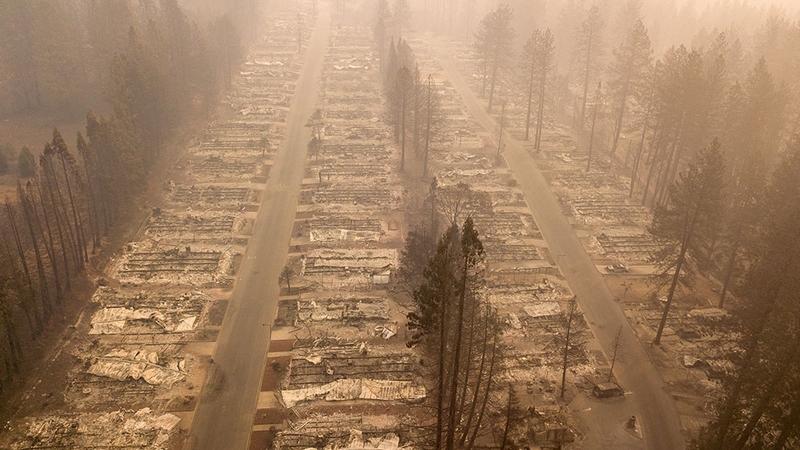 The nearly 570 square kilometre blaze in Northern California was 40 percent contained, the state fire agency said, and firefighters succeeded in slowing the flames’ advance towards populated areas. Butte County Sheriff Kory Honea said Wednesday night that 130 people were missing. His office later released a list of 300 people who were unaccounted for, though spokeswoman Miranda Bowersox said some of those may simply not have checked in with officials or family. Interior Secretary Ryan Zinke joined California’s Governor Jerry Brown on a visit to Paradise on Wednesday, saying it was the worst fire devastation he had ever seen.